We would like to offer our sincere thanks to Christophe Snoeck, Chelsea Budd and their team, who organised the 8th Experimental Archaeology Conference. 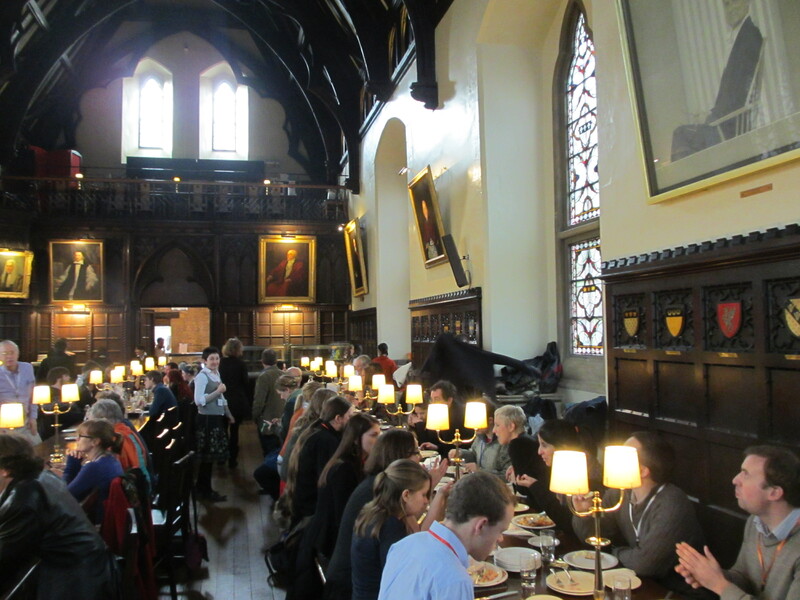 Thanks also go to Merton College and the Research Laboratory for Archaeology and the History of Art, who hosted the conference. The great success of the 8th Experimental Archaeology Conference is the direct result of their hard work organising an excellent programme of papers, posters, workshops and activities. We would also like to thank everyone who overcame the flooding and other weather issues to attend the conference, particularly the many presenters of papers, posters and workshops. It was agreed at the conference that rather than a traditional print proceedings, the presenters would have the opportunity to submit for online publication through EXARC Journal. Fully developed academic articles based on work presented at the conference will be considered for publication by the EXARC Journal editorial team; presenters will receive details via email shortly. Next year’s conference will be hosted by University College Dublin, Ireland. We are very excited by the chance to take the conference slightly further afield, and hope that the excellent facilities and thriving experimental community in Ireland will make this a conference to remember. As soon as we have further details we will publish them here. Thank you again to everyone who contributed to the 8th Experimental Archaeology Conference in Oxford, we hope to see you all in Dublin 2015!